Wanna get the same style as Matty Healy, Troye Sivan & Halsey? We've tracked down their shades for all to enjoy. Summer is finally here and, while we are sure you've all got your T-Shirts, swimwear and pool toys all sorted, there's one fashion item more essential than any other - the right pair of sunglasses. But with so many choices, what should you pick? How about you let your fave musicians choose for you. Here are just a few of our fave musicians who love a good pair of sunnies and where you can pick up the same pair. Tyler's sunglasses look became so iconic that Twenty One Pilots added an imitation pair into their own merch line. Grab them now from Hot Topic for just $8.75. Modelled by The 1975's lead singer at Coachella a few years ago, these are 'LARGE ROUND CIRCLE RETRO VINTAGE CLASSIC WOMENS LADIES SUNGLASSES (WHITE)' and are available via Amazon for $10.99. 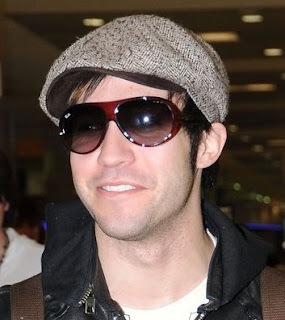 The FOB bassist and businessman prefers the Ray Ban look, specifially the 4112 model in an avaiator style. Bit more expensive, these usually retail for around $120. The singer posted this shot to her Instagram recently as she promotes her new album, modelling a set of frames from Privé Revaux which boasts over 100 handcrafted designs. The geniuses over at Steal Her Style tracked down the Cry Baby's mirrored numbers to Holes Classic. Grab them now for $70. 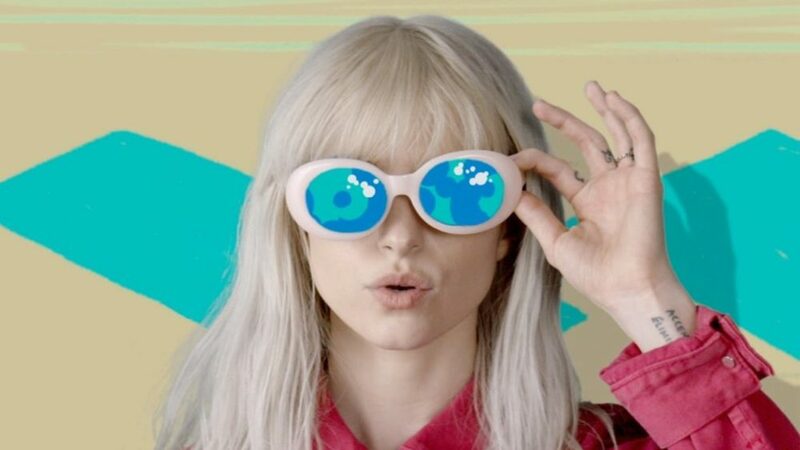 The Paramore singer does the double in the recent video for 'Hard Times'. The above white numbers are a Mustang oval model available from Nordstrom at $320. There there are the black cat eye frames, a similar vintage pair available for $148 here. Yes, you really can own a pair of those iconic heart-shaped glasses. Get them in a variety of colours for $24.95 from the ShadesDaddy website. 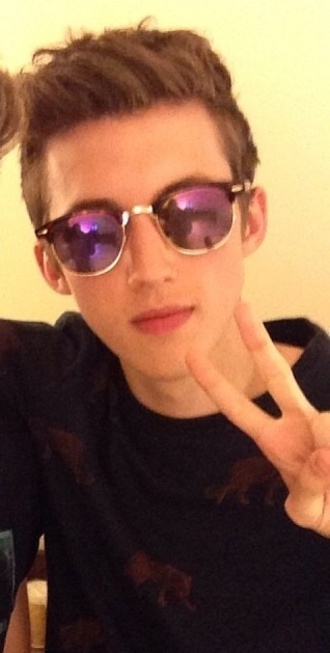 Another Ray Bans fan, get Troye's look, known as the 'Clubmaster' frame, via the brand's official site for $220. Any other pairs of shades you want us to check out? 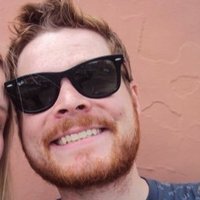 Let us know in the Facebook comments.